When you are not enjoying Social Media, what do you do as a profession? My space achievements if they can be callled that are writing and researching articles. 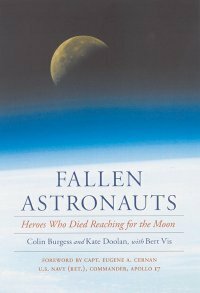 It was a thrill when my book "Fallen Astronauts" was published-people were in awe of what I had done. 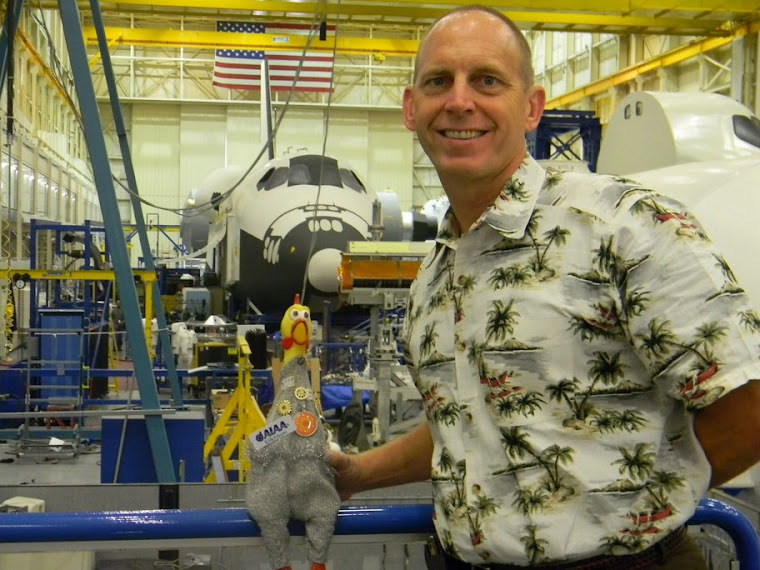 I have enjoyed meeting different scientists, astronauts, and space people becoming friends with many of them. Besides space, I enjoy biking, swimming, reading mainly non fiction-US history, politics, military history, spaceflight and GLBT literature. I am also slave to a 16 year old cat, Benedick! What has made space exploration such an interesting subject for you? 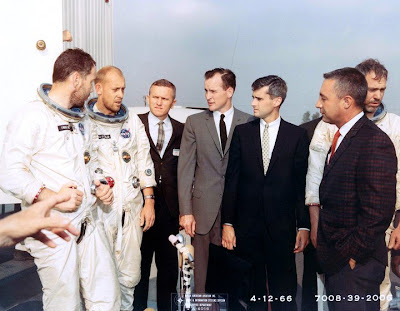 Dad made me watch Apollo 11 at the age of six-he was a total history buff and explained everything to me. When I saw the Moon that night, I was angry that I didn't see the astronauts. In your opinion what are the 3 most amazing achievements/results of space exploration? Space exploration is the best example of human ingeniuity, inspiration and excellence. Space wise-the best achievements have been the Apollo program, Voyager, Hubble Space Telescope, any planetarypexploration and human spaceflight. Is there a current mission (or missions) you follow regularly? If so, what mission(s)? I keep an eye on the planetary missions particularly Voyager, HST and Cassini. I also follow each space shuttle flight from launch to landing-with the supersition of not changing or washing my socks for the duration of each mission! Why are you friends of this Not-Every-Day-Run-Of-The-Mill rubber chicken? I follow a rubber chicken because she knows more about the Sun than most people and she has an almost Aussie approach it life. What is your advice to today's youth? My thoughts to today's youth are study hard-maths and science and you could land up on Mars! Apollo 1 crew talking to NAA engineers who participated in spacecraft flight simulation. Frank Borman in the background.